Offering you a complete choice of products which include horizontal form fill films and industrial packaging films. We are the Manufacturers and supplier of the Horizontal Form Fill Films. 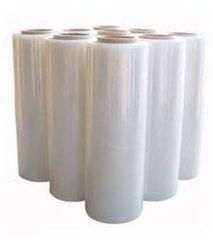 We are the manufacturers and supplier of the Industrial Packaging Films.